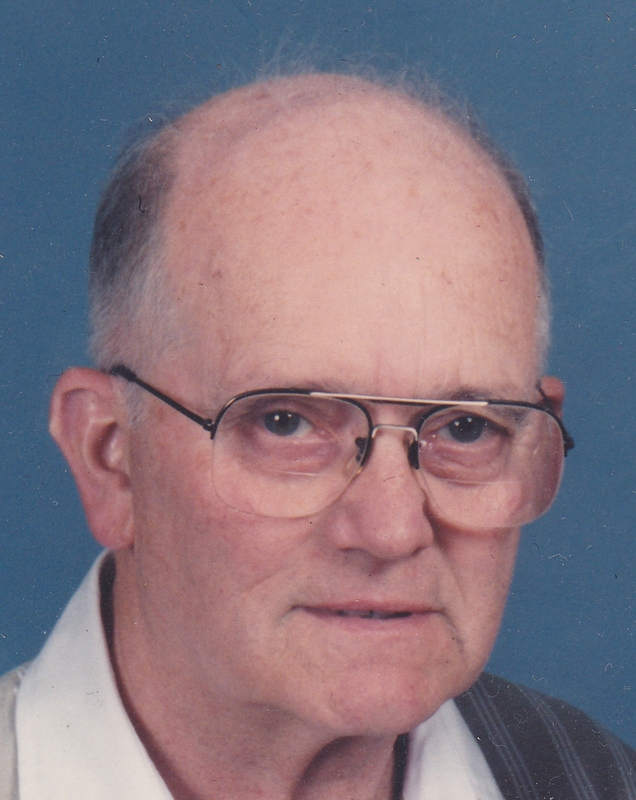 Norman H. Wood-ling, 93, of Hookstown (Greene Twp. ), died Wednesday evening, February 20, 2013, at Friendship Ridge, Brighton Twp., with family at his side. Born September 3, 1919, in Sewickley, a son of the late Robert Harold and Catherine Margaret (Emmert) Woodling, he was a veteran of the U.S. Merchant Marines having served during World War II. He started his working career at Western Auto Company in Westfield, NY, and moved back to Pennsylvania to be with his and his wife’s family, starting a career at Crucible Steel in Midland, from which he retired after 32 years of service on July 30, 1980. He was a longtime and very active member of the Mill Creek United Presbyterian Church, having formerly served there as an elder and deacon. He volunteered for Habitat for Humanity and Boy Scouts of America. He was avid bird watcher, fisherman, gardener and hunter and had volunteered his time giving tours at the Raccoon Wildflower Reserve Center. He was a very loving and kind gentleman. 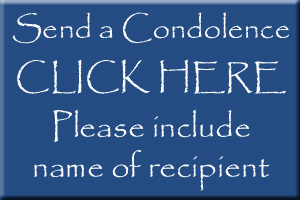 Ronald W. Highberger, 66, of Monaca, (Raccoon Township), died unexpectedly Sunday, February 17, 2013, at his Raccoon Twp. residence. Born January 28, 1947, in Sewickley, he was a son of the late James William and Avis Louise (Cook) Highberger. Ron worked as a mechanic in the automotive industry. He was the owner and operator of Ron’s Shop in Raccoon Twp. and had worked Nick Crivelli Ford, formerly Beglin Ford, in Bridgewater for 14 years. 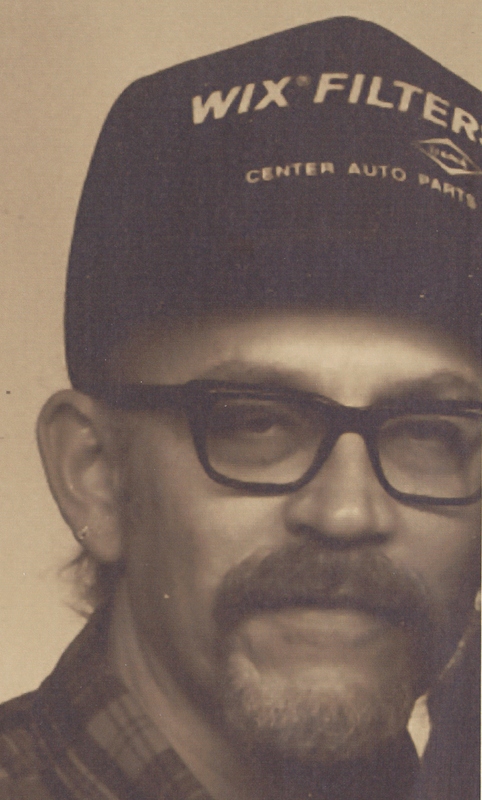 He was a 30-year member of the Pontiac Oakland Club International and was an avid antique and classic car collector. Catherine E. Hineman, 97, formerly of Independence Township died Monday morning, February 4, 2013, at Friendship Ridge. Born in Pittsburgh on Jan. 21, 1916, she was the last surviving child born to the late Paul and Florence (Wilson) Rowe. Mrs. Hineman was a homemaker and a member of the Service Creek Presbyterian Church.